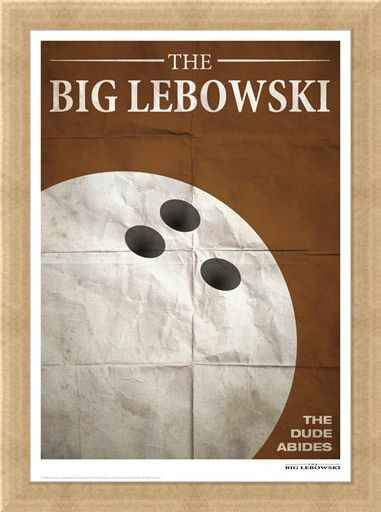 Content with living his life throwing some heavy bowling balls down a few lanes, the Dude, or His Dudeness, Duder, or El Duderino is OK with having a relaxed life. 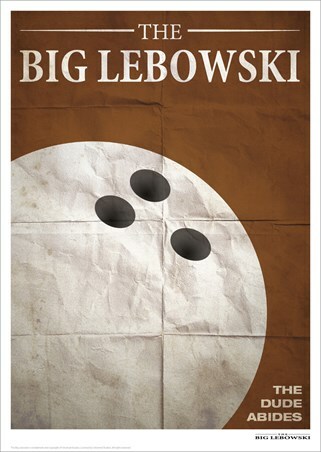 That is of course, until a millionaire with the same name stirs things up in the world of The Big Lebowski. 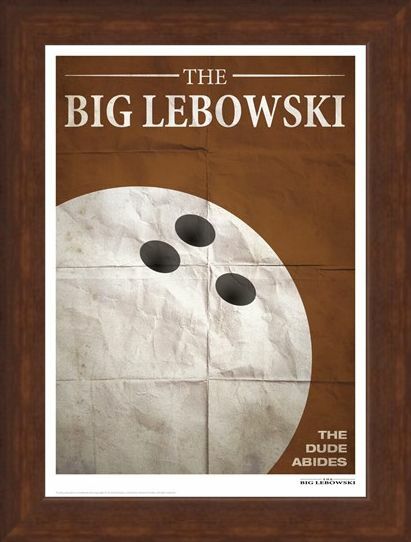 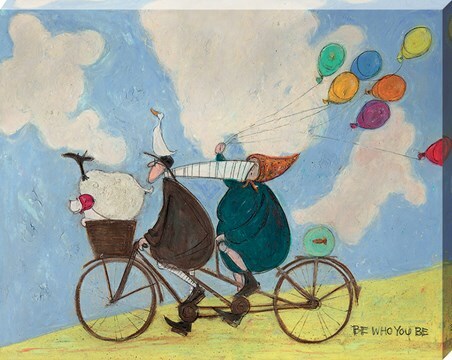 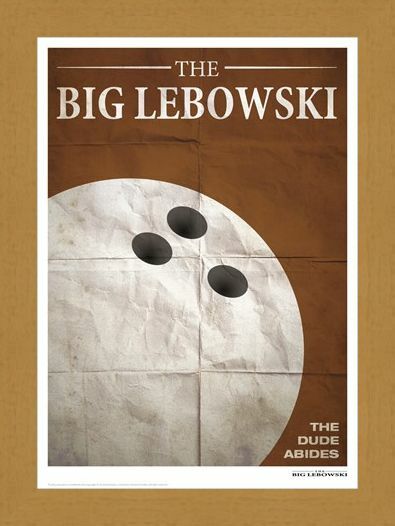 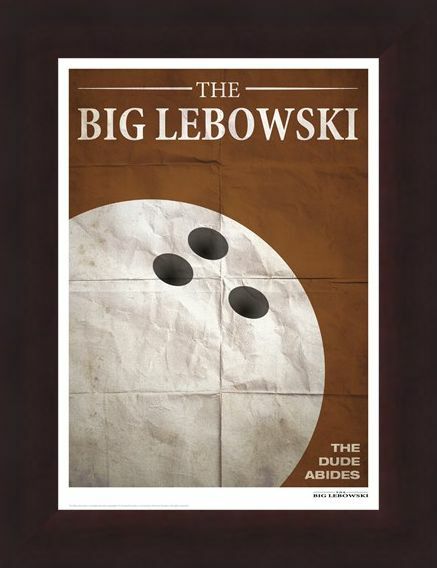 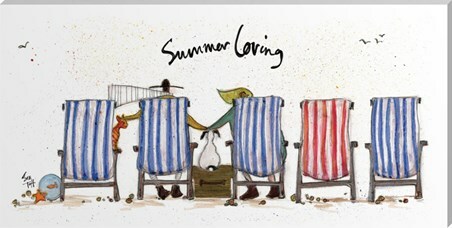 This epic limited edition print features the classic Big Lebowski artwork, perfect to hang in your movie loving home. 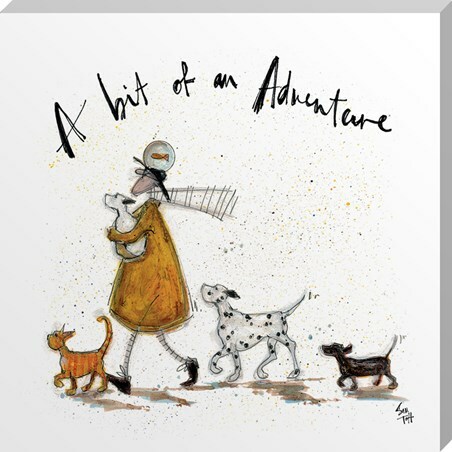 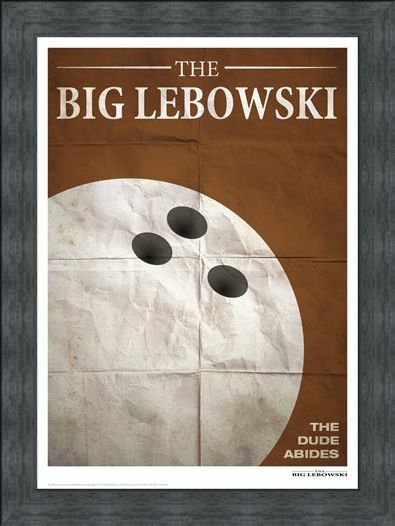 Limited to only 995 copies worldwide and includes a numbered certificate from Universal Pictures. 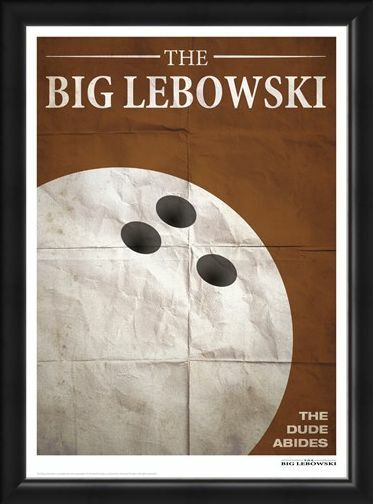 High quality, framed Bowling, The Big Lebowski limited edition print with a bespoke frame by our custom framing service.